During the first week of release, more than 129,000 of Swift's sales were sold digitally. This gives Swift the best online start for any country album in history. It also makes Swift the fourth biggest week for a digital album since Nielsen SoundScan began tracking them in 2004. Through its eighth week of release, Fearless has sold more than 338,467 paid downloads, making it the bestselling country album in digital history. 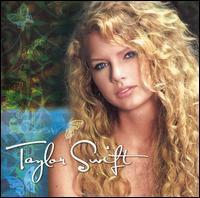 In second place is Swift's debut Taylor Swift with sales of 236,046 downloads as of April 18, 2009. The album peaked at #1 on the country albums charts (ultimately spending 23 non-consecutive weeks there), and #5 on the Billboard 200. On March 18, 2009, the album was certified 4x platinum by the Recording Industry Association of America and Platinum in Canada. The album has spawned 5 consecutive top 10 singles on the Billboard Hot Country Songs charts, making Swift the first solo female artist to score 5 top 10 hits from a debut album since the album chart was first published in 1964. 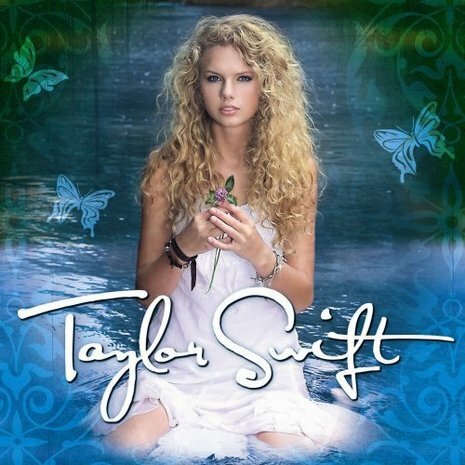 On the week ending March 15, 2009, it became the first album to top the 4 million mark since Josh Groban's Noël, which has sold 4,621,000 copies since its release in October 2007. However, Noël's is classified as a Holiday Album. In terms of Non-holiday Albums, it is the first album to top the 4 million mark since Daughtry's Daughtry, which has sold 5,000,000 copies since its release in November 2006. It's the first country album to top the 4 million mark since Rascal Flatts' Me And My Gang, which has sold 4,745,000 copies since its release in April 2006.